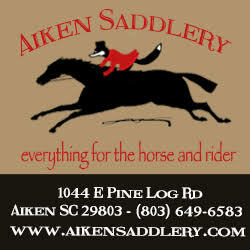 The Aiken Horse is available at over 250 locations in the Aiken, SC area, as well as in Camden SC and selected equestrian locales up and down the East Coast. 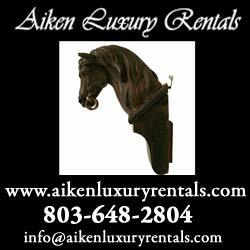 We are also available at most equestrian events and happenings in the area and many other fine retail establishments, restaurants and other businesses in the Aiken SC area. We are also a part of the State of South Carolina’s Department of Parks, Recreation and Tourism and are available at nine roadside SC Welcome centers statewide. 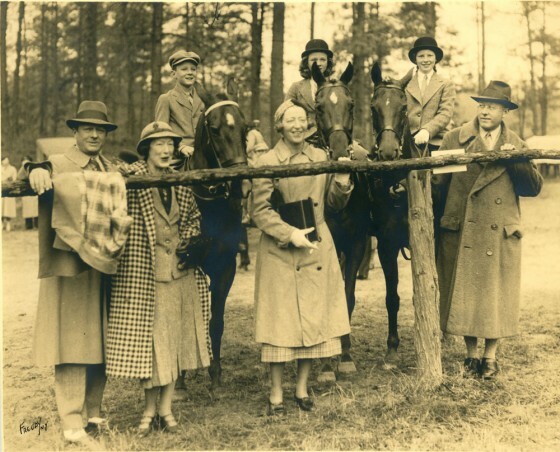 The Aiken Horse has distribution or subscribers in 45 states. Outside of South Carolina, North Carolina and Georgia, our largest circulation is in Maryland, Virginia, Florida, Massachusetts, New Hampshire, Connecticut, Vermont and California. Need to get the paper sent to you? 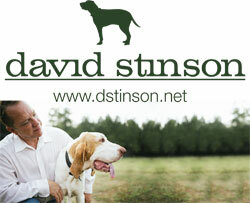 Check out our subscription page. 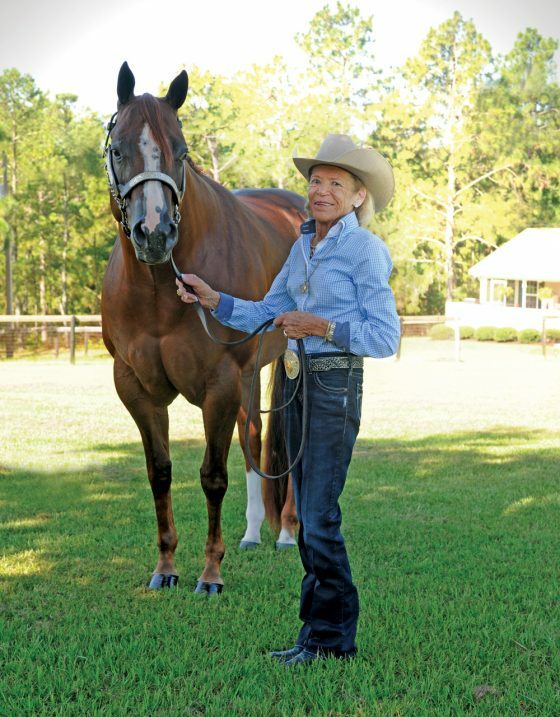 Do you have a business that would like to distribute The Aiken Horse? Would you like to be listed on this page? 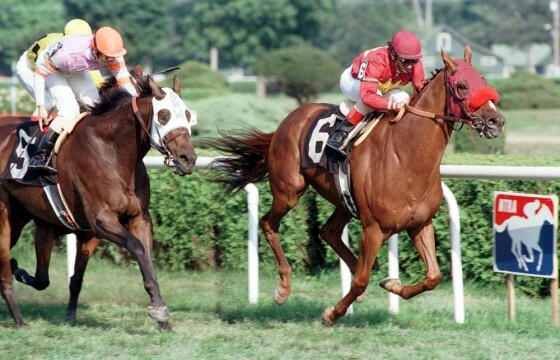 Send us an email and we will see what we can do.